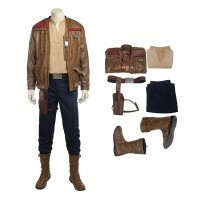 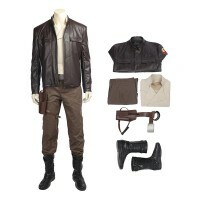 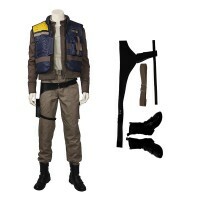 Captain Cassian Rogue One: A Star Wars Story Cassian Andor Cosplay Costume, custom-made in your own .. 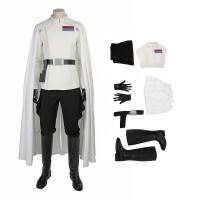 Rogue One: A Star Wars Story! 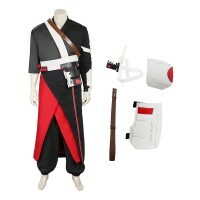 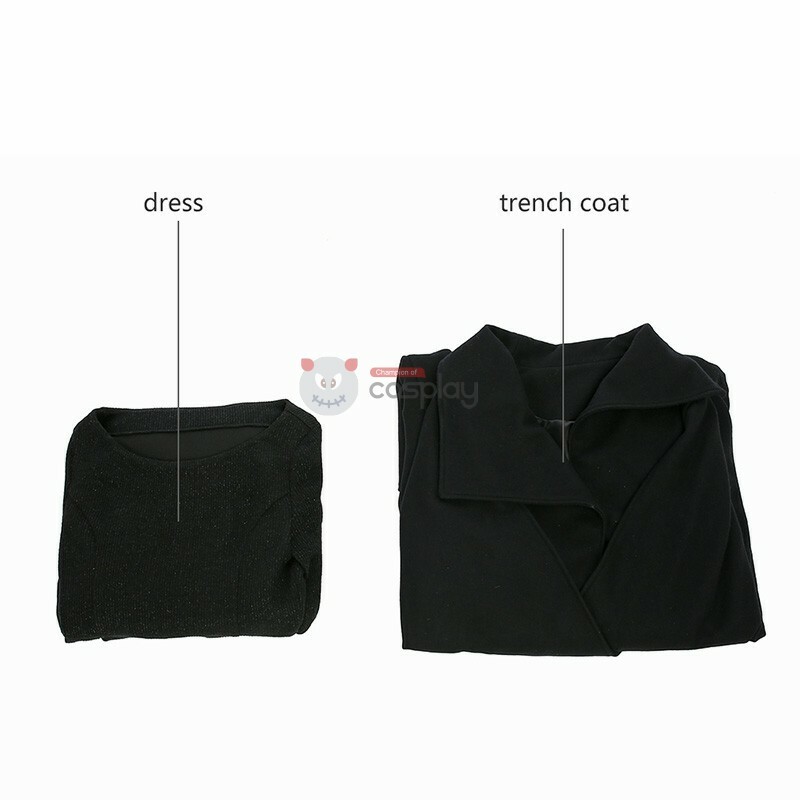 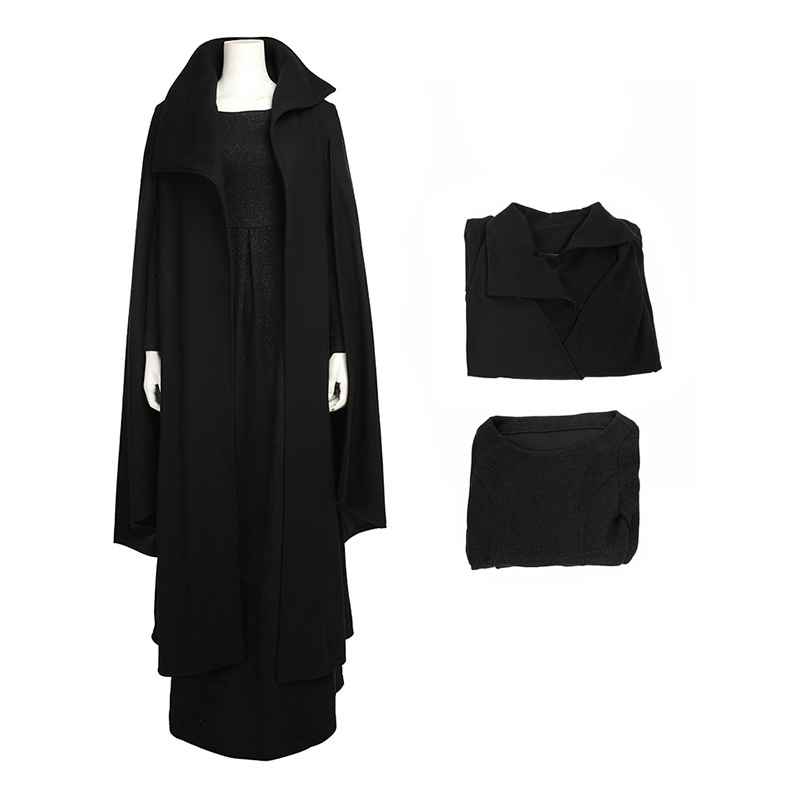 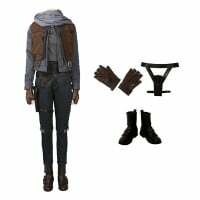 One of the most exciting new characters introduced in this epic film i..
Officially licensed Jyn Erso costume;strong female character playing an important role in the Star W..
Buy Star Wars Costumes, We Sell Rogue One: A Star Wars Story Orson Krennic Cosplay Costume.. 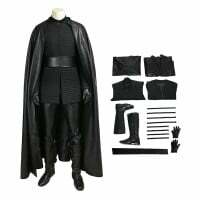 Die hard Star Wars fans deserve the most authentic Star Wars costumes, and that’s exactly what this ..
Kylo Ren is the son of Han Solo and Leia Organa and is a powerful and dangerous force user. 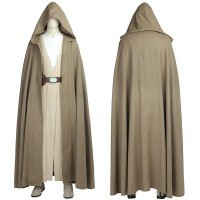 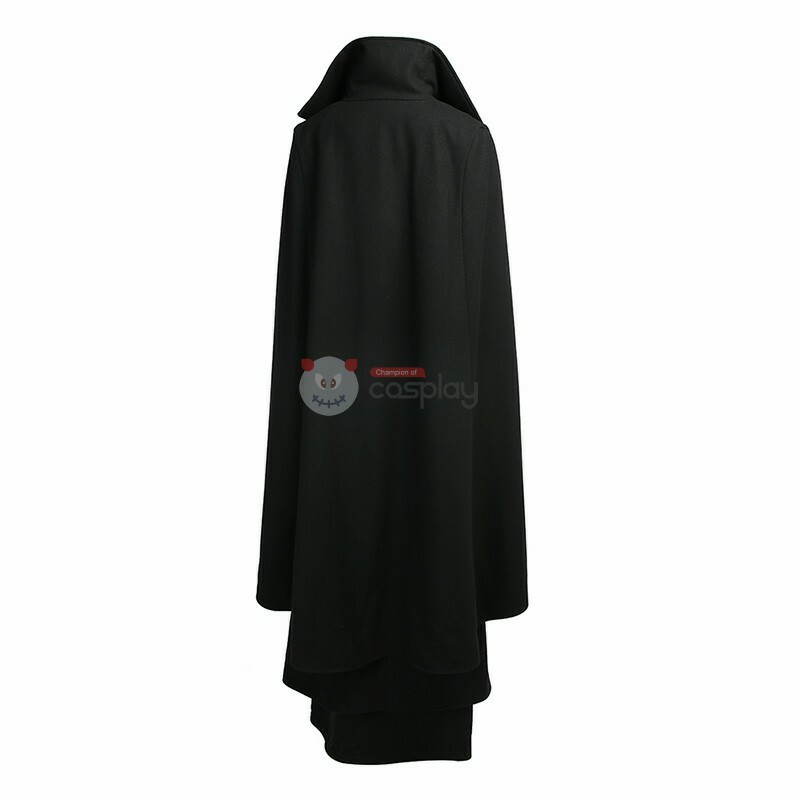 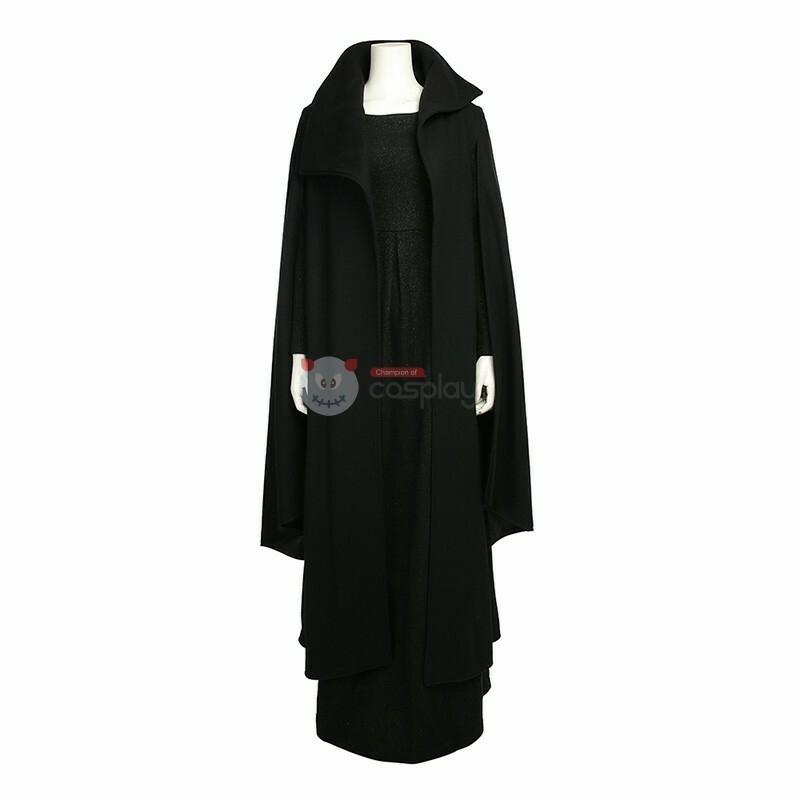 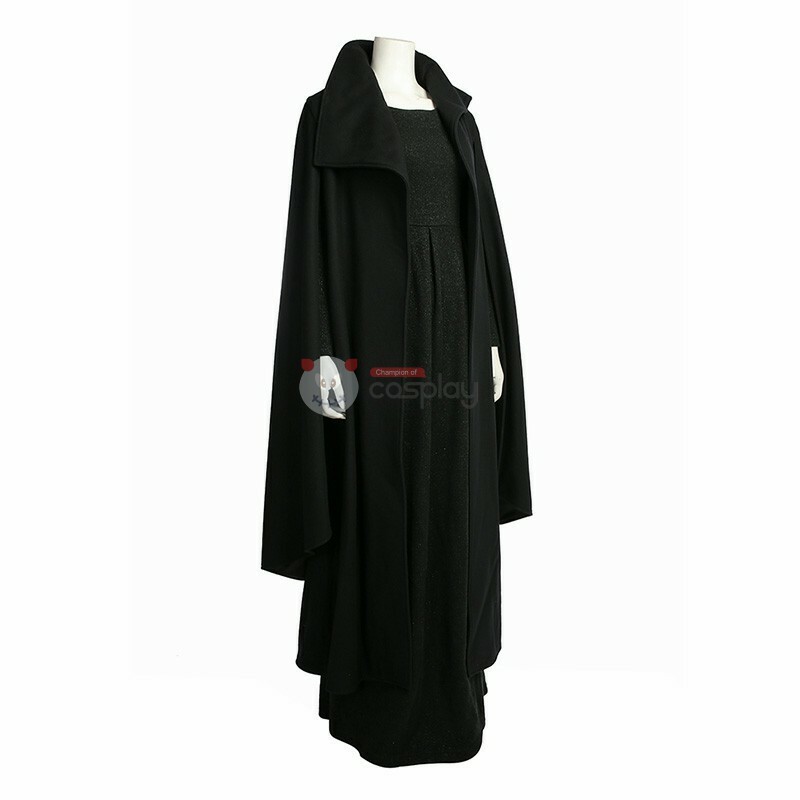 Breaking..
Star Wars Episode VIII: The Last Jedi Deluxe Luke Skywalker hooded cape, robe with attached top, pan..
Rey Cosplay Costume looks great, it's very comfortable, the quality of materials and workmanship is .. 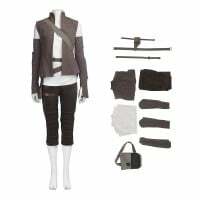 This costume incredible the first and the last place you will need to look for a Last Jedi Luke Princess Leia Cosplay Costume that will suit all your intergalactic needs. 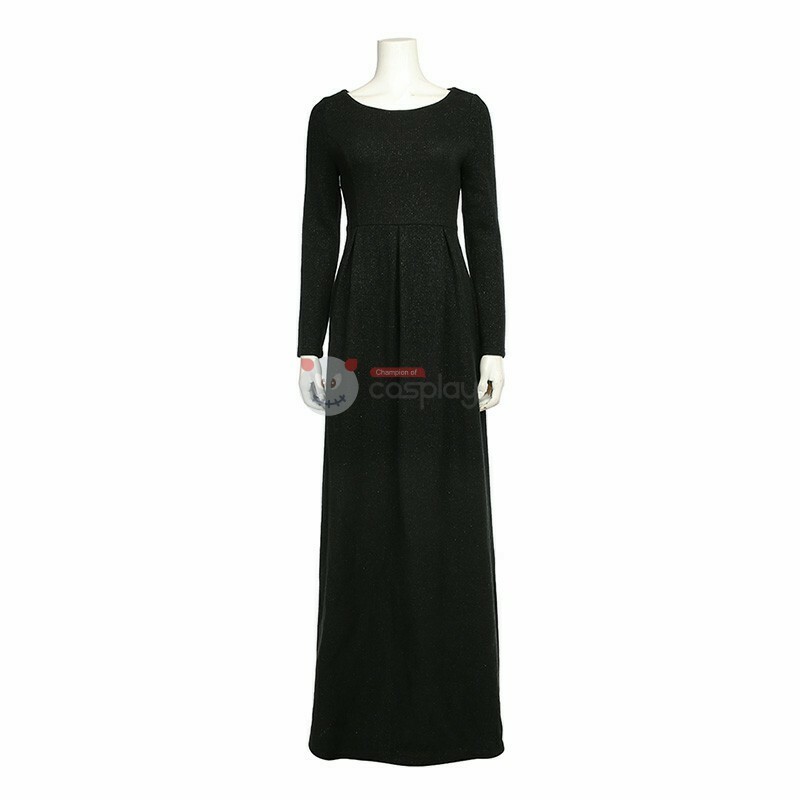 Buy Star Wars Costumes, We Sell Star Wars 8 The Last Jedi Princess Leia Cosplay Costume all over the world, Fastest Delivery, 24/7 Online Service!